Receive $25 off any combination of Bosch Tools, Measuring Tools and Accessories with a pre-tax purchase of $100 or more. Offer valid November 18 - December 31, 2016. Promotion available for online purchases only. 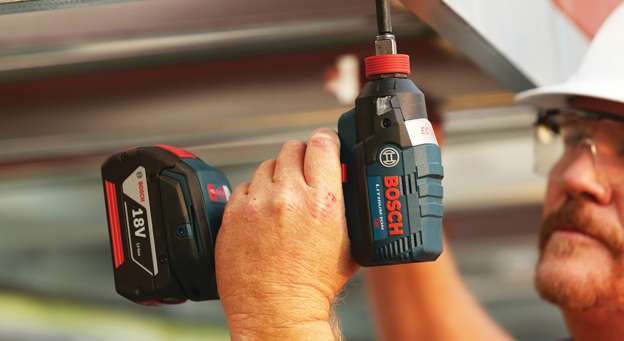 Bosch professional power tools are engineered for unparalleled performance and durability – making them as tough and dependable as the people who use them. 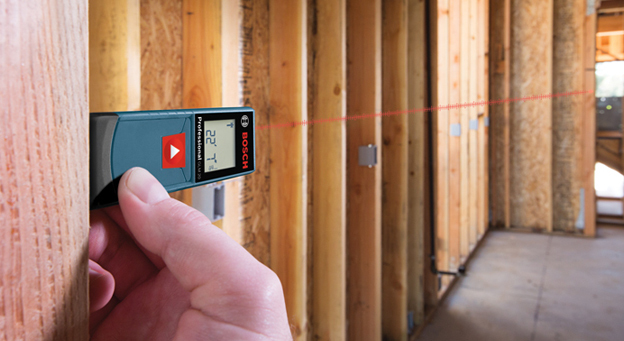 The same quality, durability and forward thinking found in Bosch power tools is offered in our complete line of measuring tools. 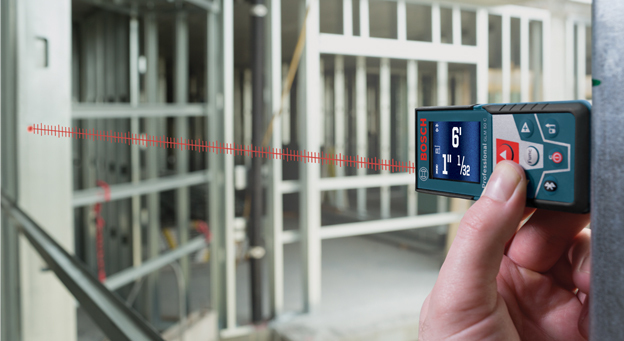 With Bosch laser technology, our pros are able to become more productive—with greater accuracy and precision on the jobsite. Universal application. Professional quality. 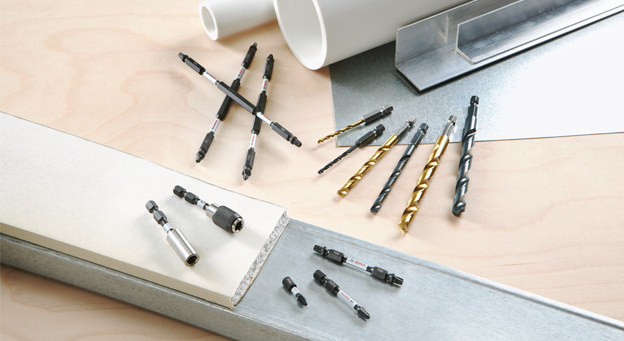 Whatever you plan to do - you can rely on original accessories from Bosch to get the job done.